Vietsovpetro, a Vietnam-Russia oil joint venture, will start crude oil production at the Ca Tam field offshore southern Vietnam from Jan. 15, three sources with knowledge of the matter said on Tuesday. Ca Tam is the first new field to be brought into production in Vietnam in years after a 2014 plunge in oil prices slashed exploration. The start-up is significant as declining production from the country's key fields has left it struggling to maintain oil and gas output. Production from Ca Tam, jointly developed by Vietsovpetro, PetroVietnam Exploration Production Corp (PVEP) and Bitexco Group, is forecast to be between 20,000 and 25,000 barrels per day, one of the sources told Reuters. 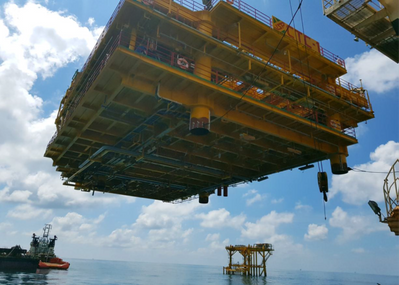 The field in block 09-3/12, 160 km (100 miles) southeast of Vietnam, will be hooked up to the facilities in the nearby block 09-1, which houses the country's largest oil field Bach Ho, Vietnam Oil and Gas Group (PetroVietnam) said last month. 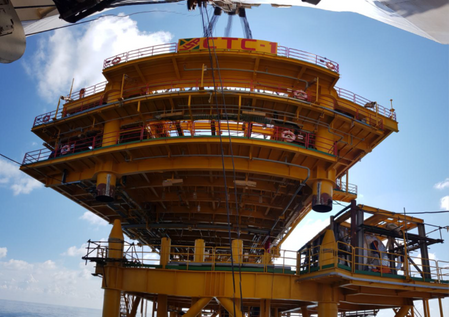 "The project will benefit its developers and create jobs for other firms in the local oil and gas industry, especially at the current difficult time," PetroVietnam said. Readul Islam, a research analyst at Rystad Energy in Singapore said: "We could expect an initial few months of peak production, before production stabilizes to plateau rates between 15,000-20,000 bpd perhaps throughout 2020, at which point it could be making up an estimated 15-20 percent of the Bach Ho heavy grade." "Being a relatively small field, volumes from Ca Tam could already start declining from 2021," Islam said. Vietnam's crude oil output is expected to fall by 10 percent a year through to 2025, PetroVietnam said last month. . Output in 2018 was expected to fall 14.7 percent to 11.3 million metric tonnes, the government said in March. The quality of the new crude from Ca Tam could be heavier than the current Bach Ho heavy grade as PetroVietnam's trading arm PV Oil has offered a heavier grade of Bach Ho in term tenders, traders said. PV Oil sold heavy Bach Ho crude cargoes loading in the first half this year to Royal Dutch Shell at a premium between $3 and $3.30 a barrel to dated Brent, trade sources said. 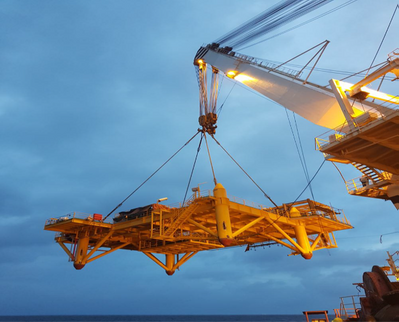 The supplies include 30,000 barrels per day of a heavier Bach Ho crude, with an API gravity of 28-35 degrees, for loading between April and June and 20,000 bpd of Bach Ho heavy, with an API of 33-35, in the first three months of 2019. Shell said it does not comment on commercial matters. Separately, PV Oil also sold 10,000 bpd of light Bach Ho crude with an API of 38-40 for loading in the first half of 2019 to domestic refiner Binh Son Refinery, the sources said.